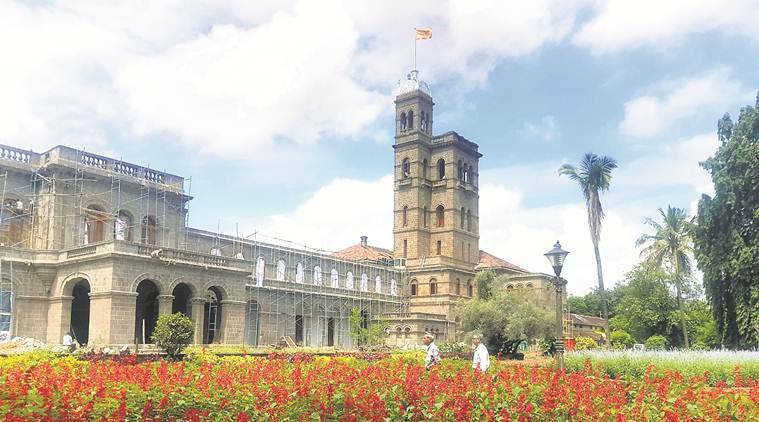 IF the latest published data for PhD entrance exam is any indication, then there is going to be tough competition for the coveted admissions this academic year at the Savitribai Phule Pune University (SPPU). The much-awaited process for admissions to MPhil and PhD seats has finally been announced by the SPPU authorities and the number of vacancies is less than half the number of seats available last year. The process will begin from Wednesday (July 26). This year, a total of 2,035 seats are available for PhD while 265 seats are available for MPhil aspirants. Last year, nearly 5,000 seats were available for which over 13,000 applications had been received. With the number of available seats shrinking further this year, the competition is expected to be very tough. Uttam Chavan, deputy registrar, SPPU, said that students would be able to fill online forms between July 26 to August 14 through the varsity’s website. The entrance exam for both PhD and MPhil seats will be held on September 10 and the result would be published online on the same day. However, after considering the cumulative scores of the entrance exams and personal interviews, the merit list of selected candidates would be declared. Asked about the fewer available seats this year, Chavan said it was most likely that the existing guides had a maximum number of students enrolled under them for PhD and MPhil research because of which they cannot take new students since every guide has a maximum prescribed limit. “Earlier, irrespective of being a professor, an assistant professor or a lecturer, all guides could take up to eight students. Now, due to the new UGC guidelines, the number of vacancies has shrunk because the permissible limit for taking students is lesser for associate and assistant professors who form the bulk of PhD guides. Also, the applications of guides who have applied to become mentors may not have been processed in the interim period owing to the transition to the new Maharashtra Universities Act. However, since the Act is now in place, some applications have been accepted recently and this number of available vacancies may rise owing to the approval of newer guides or renewal of old guides,” said SPPU vice-chancellor N R Karmalkar. The entrance test paper would be divided into two parts of 50 marks each – while the first paper will be on research methodology, the second will have subject-specific questions. All questions would carry one mark with no negative marking.